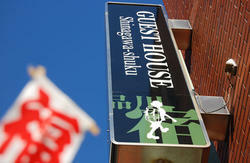 Tokyo Hostel offers our guest a friendly, interesting and vibrant environment. Perfect for the solo traveller or a family vacation. Located close to fantastic culturallly rich areas of Asakusa and Ueno, Tokyo hostel puts you in the heart of everything tokyo has to offer. 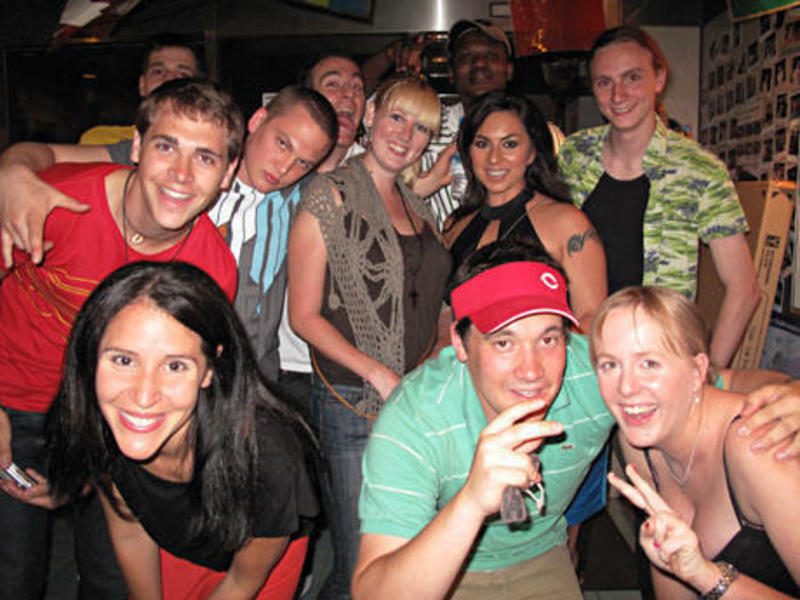 Tokyo Hostel provides you with the opportunity to meet a vast array of travelers from all over the globe. Our common room boasts a warm, cozy environment to relax in after a big day of sightseeing. We have DVD collection and entertainment goods. The lobby has free 24 hours internet service and WiFi. Enjoy our outdoor space with other guests. A fully functioning self-service kitchen is also at your disposal. Here you can prepare authentic Japanese food or entice your fellow guests with your own homegrown cuisine. All your valuablees can be stowed in securte lockers saving you the hassle of lugging around heavy bags as you navigate through Tokyo seeking out all the unique experiences on offer. 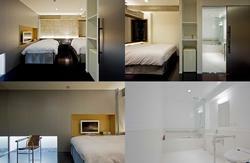 If you come to Tokyo, The Tokyo Hostel is a must stay for the traveler seeking low-cost high- value accommodation. We offer terrific, friendly service and staffs are ready to help you out with all your questions. Akihabara Stn. [H 15] Or Ueno Stn. [H 17] and then transfer to the Hibya Line. From the Minowa stn. The hostel is less than 5 minutes walk. Please use the Exit # 1B come out from the exit # 1B and walk past 5 traffic lights, on the 5th light turn left the hostel located at the corner. Accross the street you will find the Saitokuji Temple.